Perfect for use will all types of watercolor paints. 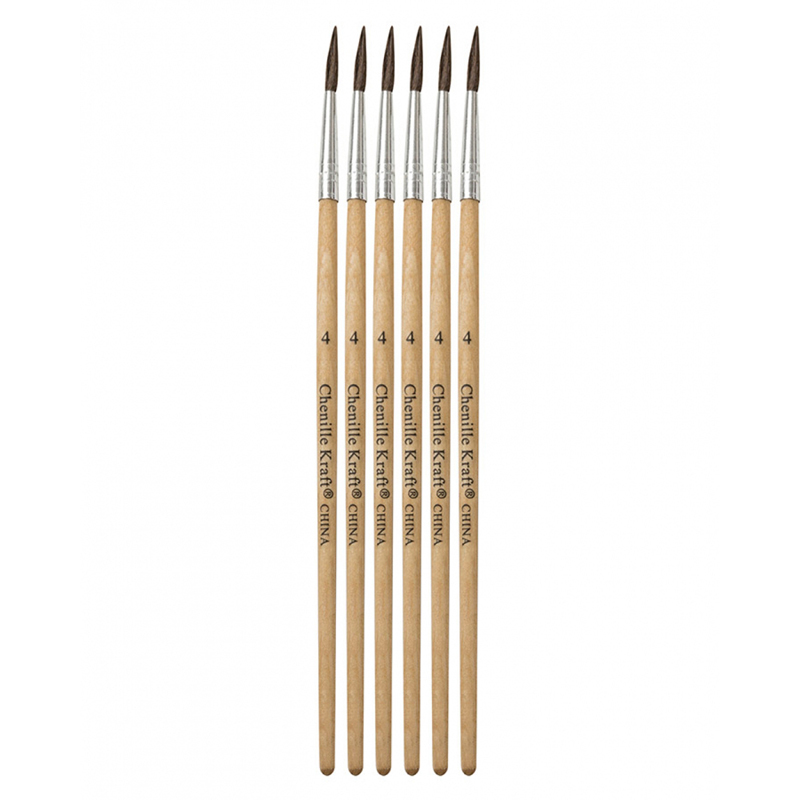 Each brush has a medium length natural hardwood handle, aluminum seamless ferrule and natural round tapered camel hair. 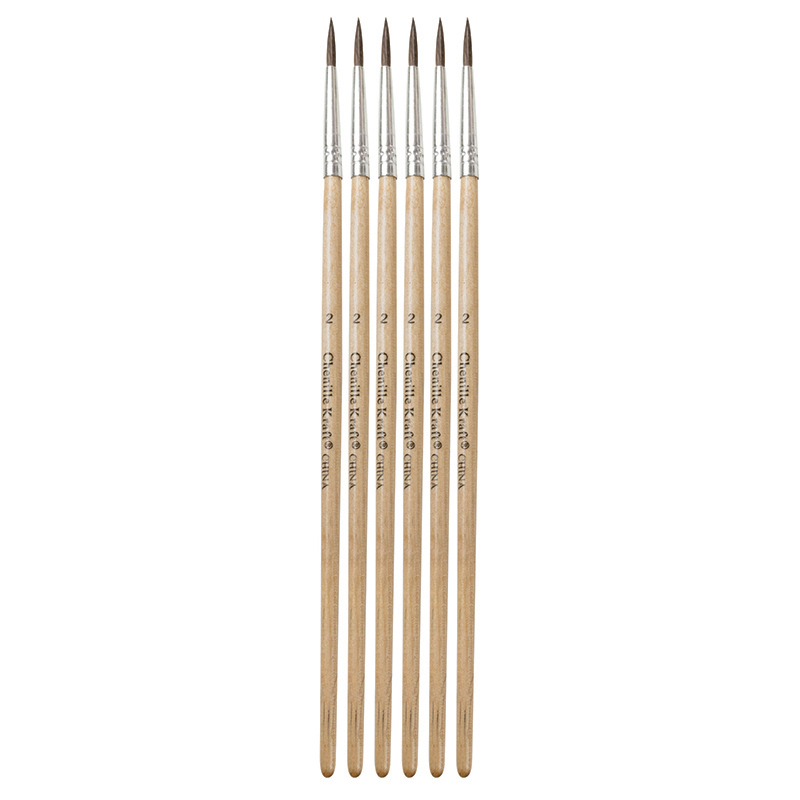 Set contains 6 each of size #4 watercolor brushes. The Tapered Camel Hair Brush Size 4 6st can be found in our Paint Brushes product category within the Arts & Crafts. Perfect for use will all types of watercolor paints. 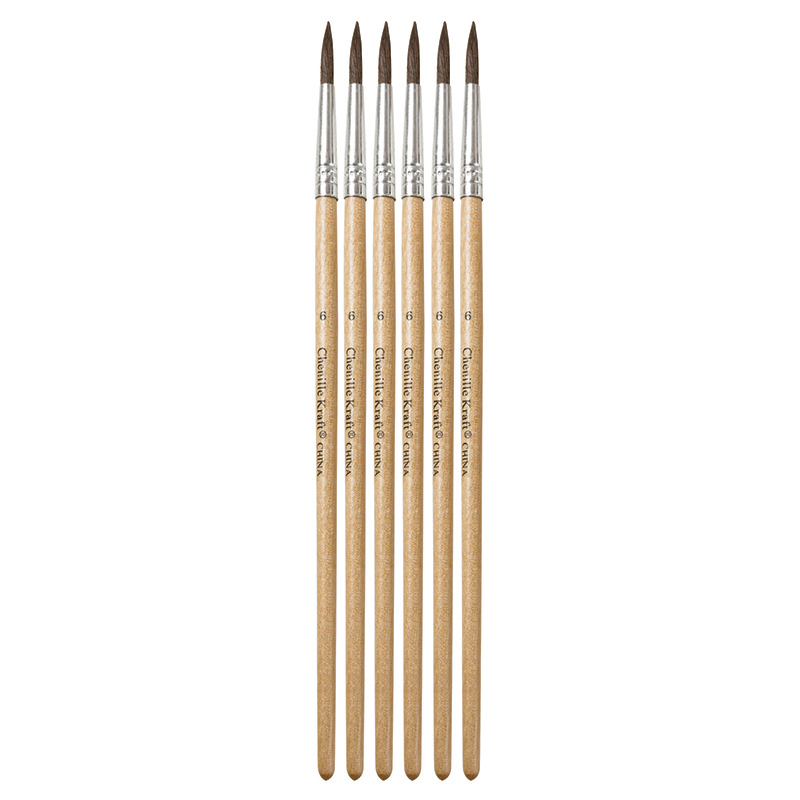 Each brush has a medium length natural hardwood handle, aluminum seamless ferrule and natural round tapered camel hair. 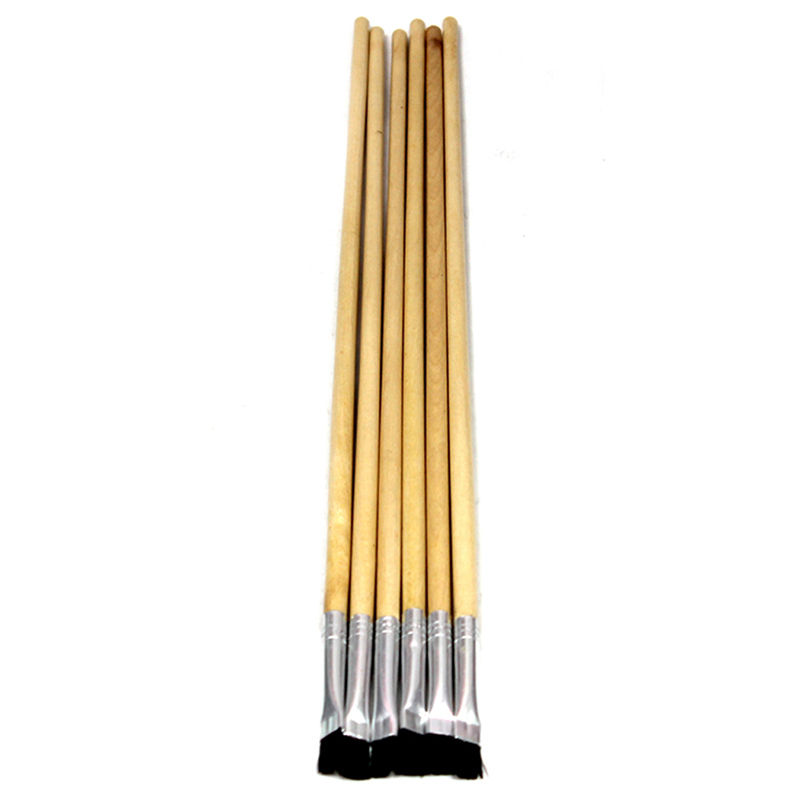 Set contains 6 each of size #6 watercolor brushes.